My co-Bebot( Pinay Digiscrapper) JACQ is one of the newest designer at Pickle Berry Pop and we are very proud of her. I always admired her beautiful digital scrapbooking layouts of her daughter Iyah and I must say she is so passionate about this craft. She started sharing us her freebies then later on she announced to us that she is now designing. Right now her designs are on sale less 20% off the orig price. Her kits were all yummy and don't forget to view all the layouts that uses these kits bec. for sure you'll be inspired to do one of your own. 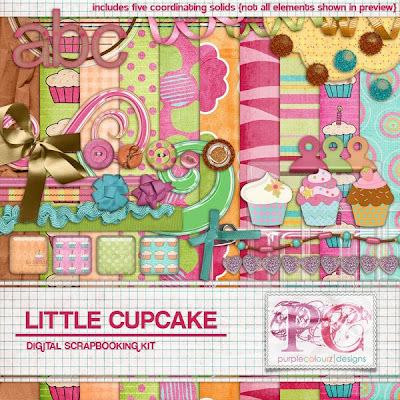 In the meantime, I will just be contented and have my eyes feast on yummy digi-scrapping kits being sold at Pickle Berry for I have not budget to buy kits at this time. Happy scrapping everyone, gotta go coz i need to finish and work and look into this las vegas strip map, shhhh I'm not going there, just need to research on this one for someone.